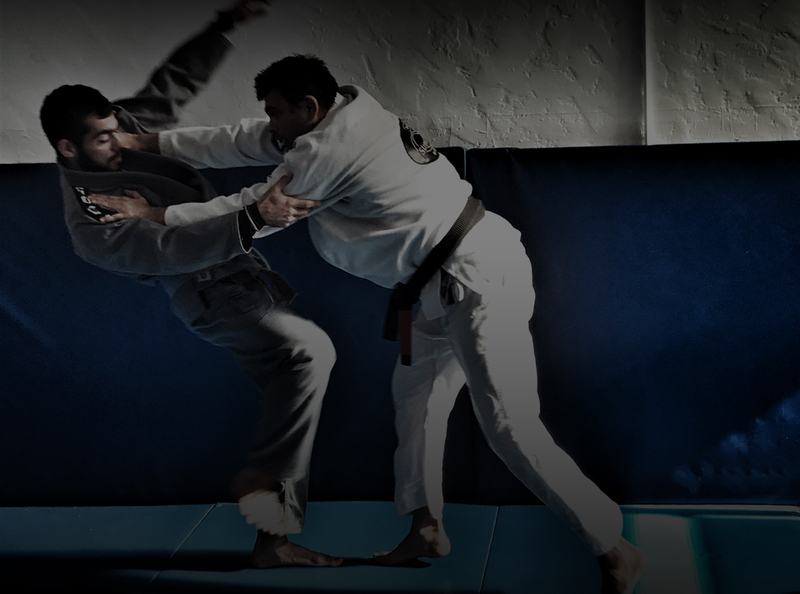 Renato Magno, a 6th degree Brazilian jiu-jitsu and judo black belt, has owned and operated Street Sports in Santa Monica since 1998, building a vast and devoted student base and a tight-knit, welcoming community. Actors, stuntmen, lawyers, doctors, cops and contractors all come together in an ego-free atmosphere, where the quality of instruction and training is only matched by the camaraderie and brotherhood. 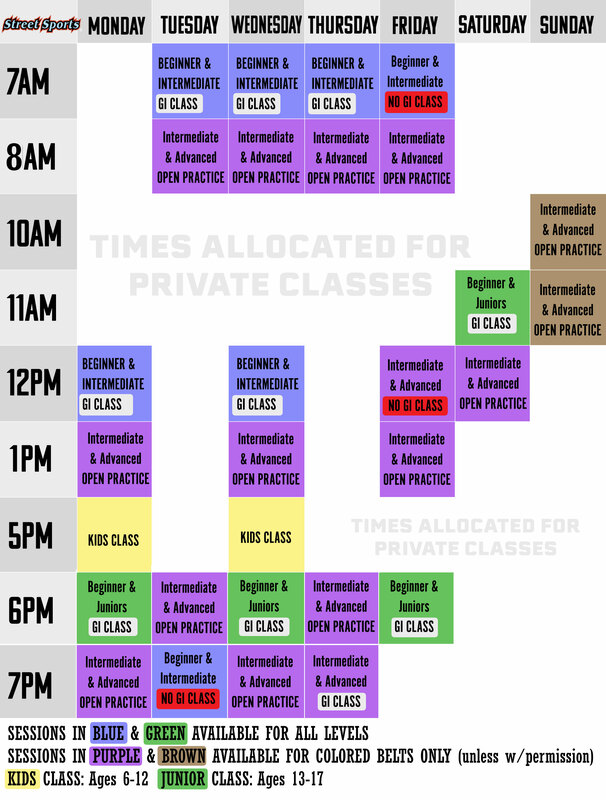 All classes are presided over by IBJJF-certified instructors, who teach self-defense, sport jiu-jitsu and much more, in a safe and supportive environment. Often called “the gentle art,” Brazilian jiu-jitsu is a traditional martial art with many practical applications. At its core, it is a proven system of self-defense that allows the trained practitioner to defend him or herself against larger assailants in a wide variety of situations, through the use of leverage, angles, positioning and control. Jiu-jitsu also offers an intense, full-body workout in a safe, fun and communal setting. With an endless array of techniques available to every conceivable body type, personality and age, jiu-jitsu truly has something to offer everyone. For more information stop by at our location or please fill in the form below. You can also give us a call at (213) 675 9488 to schedule an introductory class or discuss our membership fees.